We produce good value, a fast turnaround and high quality! 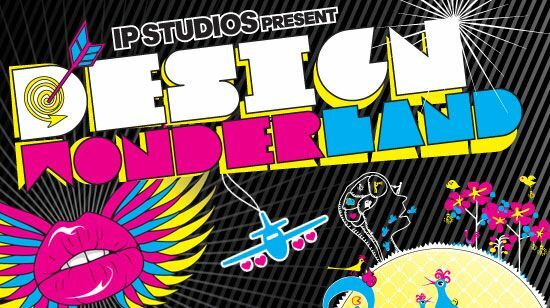 We design, we host and register! 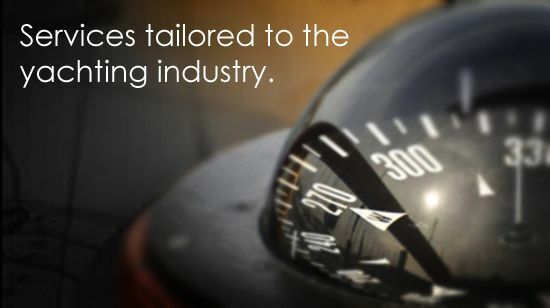 IP offer exclusive services tailored to the yachting industry. 02 design. 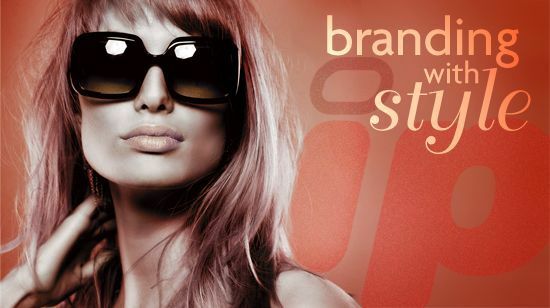 Branding with style! 03 print. We produce good value, a fast turnaround and high quality! 04 web. 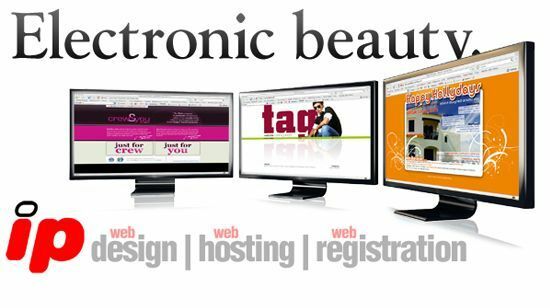 We design, we host and register! 05 Yachting IP offer exclusive services tailored to the yachting industry. 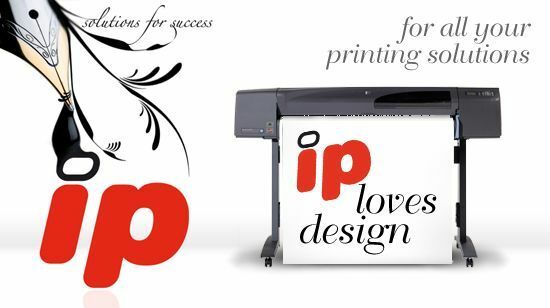 IP is a print, web, and design agency. We specialise in creativity! With our extensive experience and knowledge within these fields we can offer a high quality and personal service tailored to your needs in Mallorca, Spain! Please take your time to browse through the website, don't forget to look at the web section for our portfolio on web design. Also check out our design section to view our portfolio on design, branding and stationery, don't hesitate to contact us if you need business cards, leaflets, posters, brochures, logo design and more! Or why not ask a question in the forum at the "Geeks Corner". If you're a bit bored, maybe surf through our blog and see what takes your fancy. If you want more information don't forget to sign up to our newsletter! Oh and if you don't have time, just use our search facility at the top right hand corner and go directly to what you need! Welcome to our new website, it's bigger, better, faster and more interactive to service your needs! Please take your time to check out all that it has to offer. And why not sign up to the free newsletter, and be the first to hear about our fantastic offers about print, web, and graphic design!